This festive season, most of us will be preparing for celebrations with family and friends. Whether you are celebrating a religious holiday or not, this is the time we spend with our loved ones and show our appreciation for one another, reflecting on the past year and welcoming in a new one. However, there are around 1.2 million older people who are reported to be chronically lonely living in the UK. 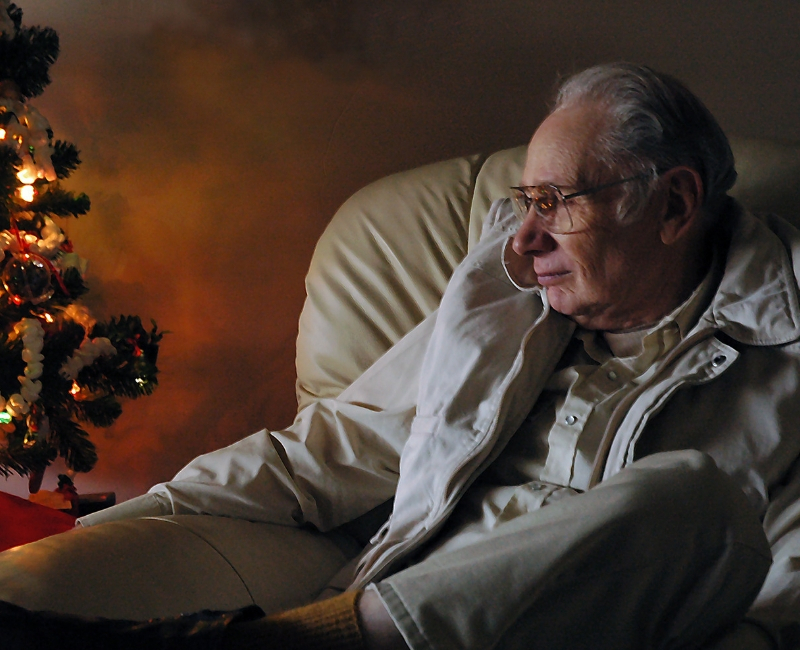 Almost one million older people said they feel lonelier during the festive period. A survey published by Age UK reported 873,000 people aged over 65 don’t see or hear from anyone for days on end during this time of year, and 55% said they rely on the television as a form of companionship. Loneliness within the older community is a growing issue all year round. No one should ever feel lonely, and that is why Heritage Healthcare will be using this festive season to launch our ‘Combating Elderly Loneliness’ campaign. Throughout December, we will be sharing information on the impact loneliness can have on older people living in our communities, as well as give ideas on how you can help and show your support. 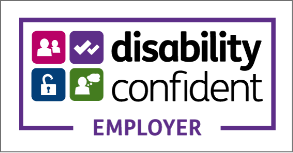 At Heritage Healthcare we support our clients with a range of services that help them to continue living independently and comfortably within their own home. We match our clients with a care assistant who they can trust and form a friendship with, becoming that friendly face who regularly pops in. Our services are bespoke to each individual, based on their unique needs, requirements and wishes and can range from personal care, domestic help, respite support, dementia care and companionship. Keep an eye on our website and social media platforms for further information about our ‘Combating Elderly Loneliness’ campaign. You can find out more about Heritage Healthcare by visiting our website here, or you can find your nearest Heritage Healthcare branch by clicking here.